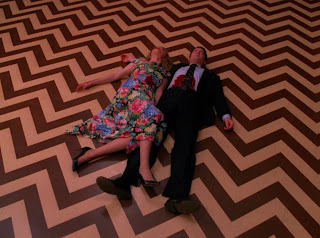 Although the past few episodes have been quite good—and get even better on rewatch, when you’re comfortable skipping the boring parts—I wouldn’t recommend, or even like Twin Peaks if it weren’t for this episode, which is mind-blowingly awesome and possibly the most inventive thing to ever air on TV. There are innumerable theories about this finale. Glastonbury. King Arthur. 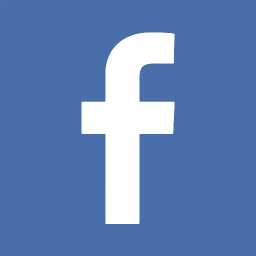 Coop’s courage—perfect or imperfect? Doppelgangers. 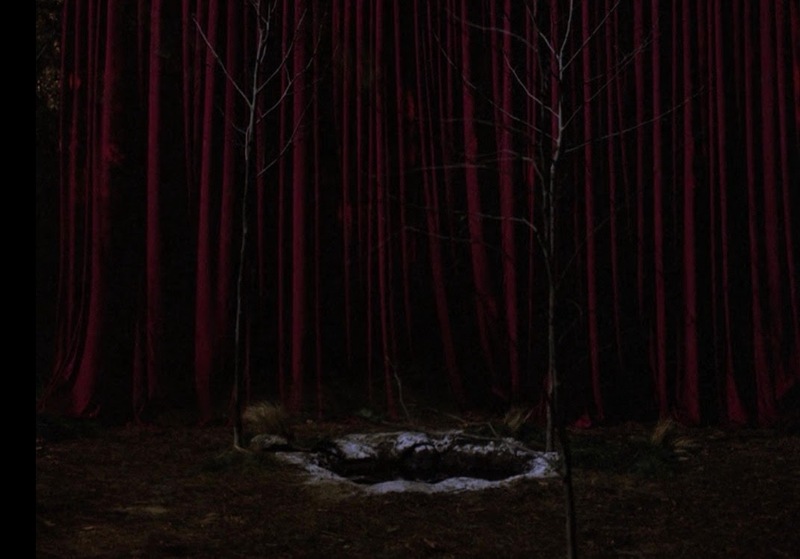 Windom Earle uses Annie’s fear to access the Black Lodge, a metaphysical space that can be accessed from a variety of locations, including Ghostwood Forest and (possibly) Glastonbury, the medieval monastery that allegedly holds the bones of King Arthur. 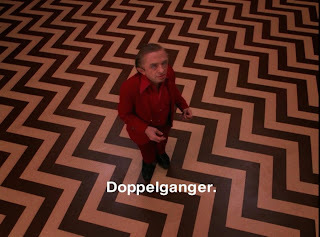 Good people would see the Black Lodge as a necessary rite of passage to get to the heavenly White Lodge, but Windom Earle just wants to access the Black Lodge’s evil power. However, Windom Earle is just a pawn in the larger good/evil game. He thinks he is the hero (or villain) of his story, but he’s not. 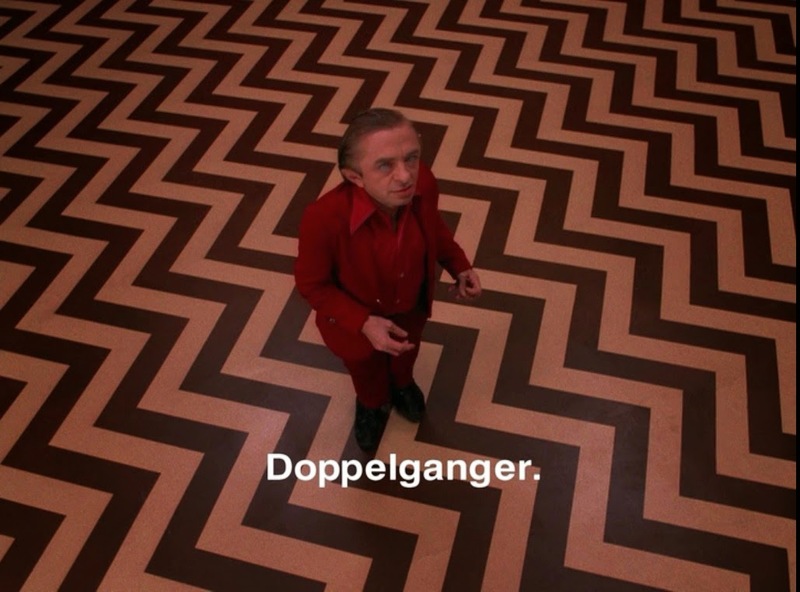 He’s just an excuse for the Black Lodge to get its metaphorical hands on Coop. 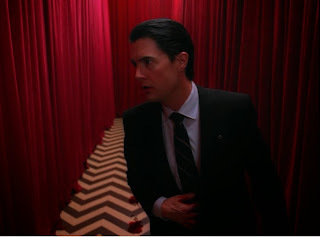 If Coop had perfect courage, he could have gone through the Black Lodge easily and moved into the White Lodge, the place of perfect harmony and joy that Major Briggs described the second episode of this season. Before his moment of imperfect courage, every time Coop went to the space between the curtains, the statue was there. After his moment of imperfection, it disappears (n.b. : Joss Whedon visually echoes this idea in the fourth season finale of Buffy, and on the commentary to that episode, he describes the space between the curtains as a “space that shouldn’t exist”). Diligent viewers can track the statue’s appearance to figure out where Coop is—but is he moving from the Black Lodge to the White Lodge, and back again? From the threshold to the lodge proper? Or deeper into the Black Lodge? 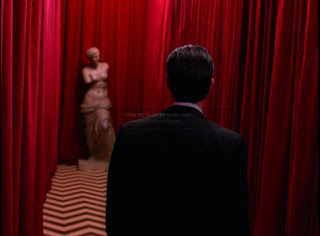 I ascribe to that theory, I think: the Black Lodge isn’t just a place with one shadow-self, but many shadow-selves. That’s what the Man from Another Place means when he tells Coop that the next time Coop sees him, he won’t be “me.” That’s why the coffee can switch from engine oil to coffee and back again. 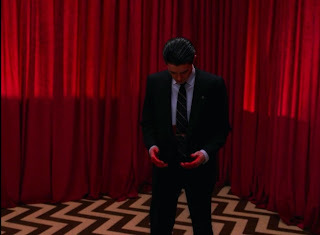 The Black Lodge is (for Coop, perhaps not for everyone) a place of indeterminacy. Notice that Coop is shot, vulnerable, and facing his own mortality. 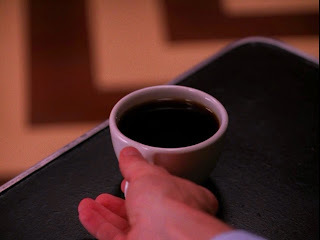 But he also has blood on his hands: a visual reminder of Coop’s possible complicity in the deaths of Maddy (for not figuring our Laura’s killer soon enough) and Caroline (for not seeing Windom Earle’s true nature soon enough), as well as Annie’s disappearance. Coop’s fear is that, in this ambiguous metaphysical reality (and the real reality of soap-opera nonsense), the Windom Earles of the world might win, Coop won’t be enough to stop them, and Coop might even contribute to the potential for evil. 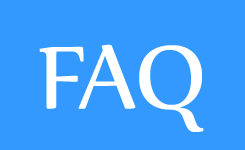 Coop’s fear is that good and evil are not easily separable categories. 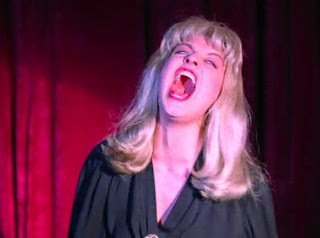 …since really, all female victims and all of Coop’s lovers are merging into one in Coop’s nightmarish experience of the true depths of evil in the Black Lodge. 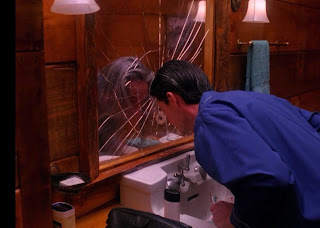 Windom Earle, speaking for the Black Lodge, tells Coop that if Coop gives up his soul, he’ll let him live. And Coop says yes. 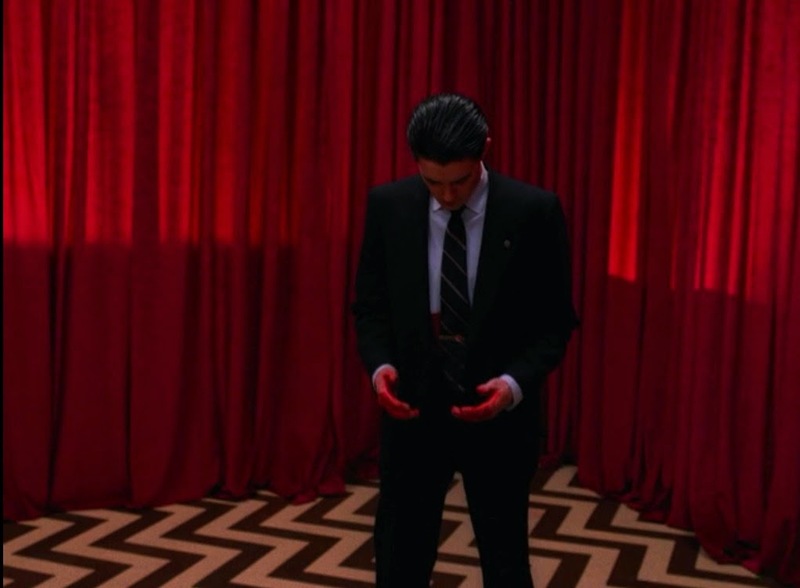 His imperfect courage denied him the opportunity to visit the White Lodge, but that was never his goal in the first place. His goal was to rescue Annie. And he did so, by losing everything. 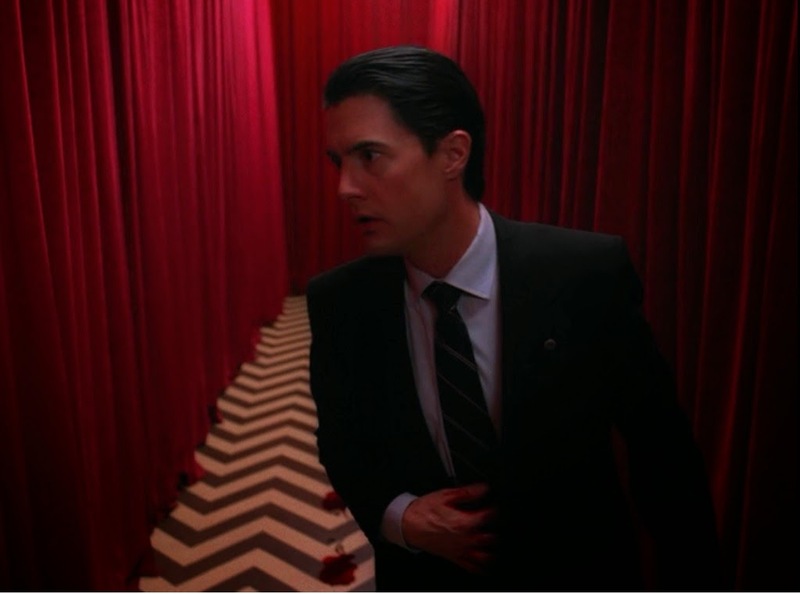 Sure, Bob claims that Windom Earle can’t take Coop’s soul, but I think that is semantics: Coop leaves his soul in the Black Lodge. The real Coop is still trapped there. The Coop that returns to Twin Peaks has been imBobinated. It’s worth noting that Coop runs again after the conversation about souls. He runs from Bob, but mostly from his own zombie-eyed doppelganger. When faced with his shadow-self, Coop fails. You tried, Coop. You tried. And that’s it. This episode raises many questions—the big one being whether or not Annie is alive or dead—but I don’t find it unsatisfying. 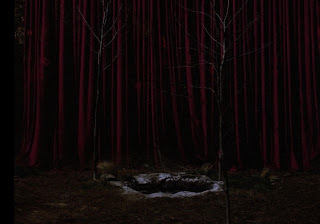 I think it’s a fantastic ending that reminds us of what Twin Peaks has always been about: the world, both backstage and onstage, is composed of stories within stories within stories. 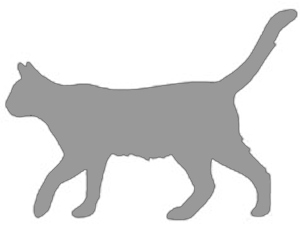 There is no end, only more anger and love and rage and evil and good. 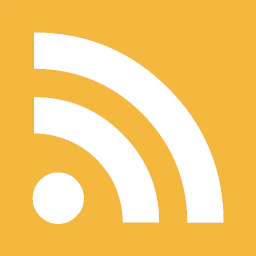 We do what we can, and we hope that we don’t fail. • A bunch of soap-opera stuff was resolved in this episode, and then developed into even more complicated stuff. Audrey might have exploded! Ben Horne might be dead! And yet I can’t bring myself to care, because I miss Coop. Josie Kafka probably has imperfect courage, too. Thank you so much for these great reviews, Josie. I watched Twin Peaks as a teenager when it first aired, and did countless rewatches after that, but I usually lost interest a couple episodes after Lauras murder was solved and skipped the end. And because I never really felt I understood the ending, it left a bad taste. Now, inspired by your reviews I'm gonna do one more rewatch and hopefully get a new perpective on this show that I just adore! Congratulations, Josie! You indeed deserve a damn fine cup of coffee! Well done on finishing your Twin Peaks reviews, Josie. Treat yourself to some apple pie. Anonymous, I hope you enjoy your rewatch! Skipping the boring parts really does make it better.